SK1: SK1 Weekly updates: (Oct. 27- Oct. 31)! SK1 Weekly updates: (Oct. 27- Oct. 31)! Al hamdullelh, we finished our first phonic book and we had lots of fun learning the sounds of the following letters S, A, T, I, P and N. Please ask your children about them and watch as they make the sounds and the actions. We will continue working in the first book next week to do more phonic related activities ,review and to assess all the children inshaAllah. Recognize the first six sounds: s, a, t, i, p and n.
These six letters have been introduced first as they can form more simple three-letter words than any other six letters. For example: sat, pin, tip, tap, ant, pat, tin. The ability to blend sounds (running the sounds together to make words) is basic to reading. Correct pencil hold is important. The pencil should be held in the tripod grip between the thumb and first two fingers. If the hold starts incorrectly, it is very difficult to get right later on. You will need to show the correct hold on many occasions, and keep on giving reminders. Can hear the beginning sound of a word. I am working on teaching the SK1 students how to read and write simple sentences by sounding out the letters and then blend them together. 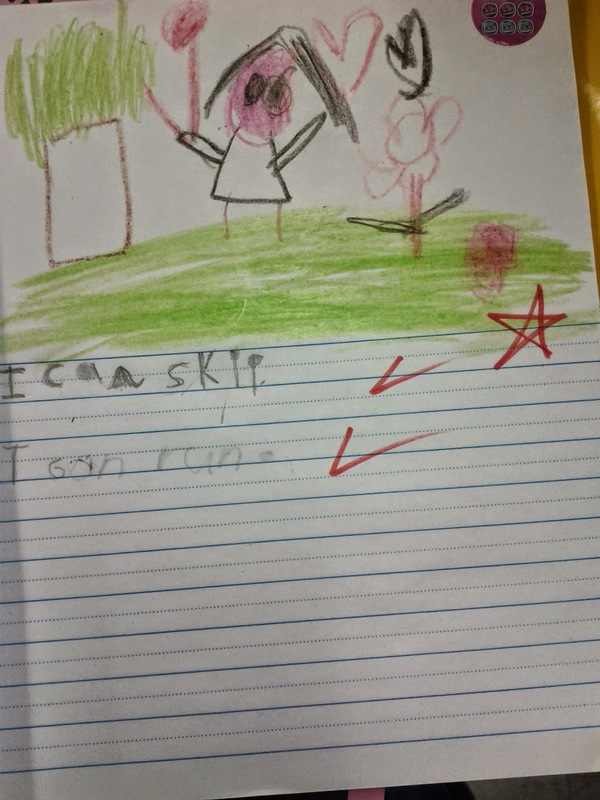 We will allow the students to model the teacher by reading simple sentences to the class every day. In addition, new sight words will be introduced each week inshaAllah. 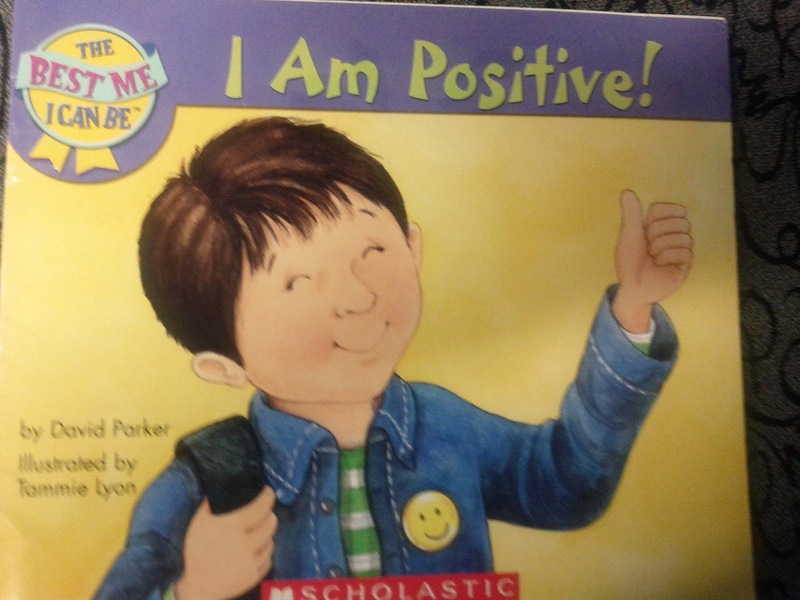 Last week the students have been excited to read for their classmates during circle time. 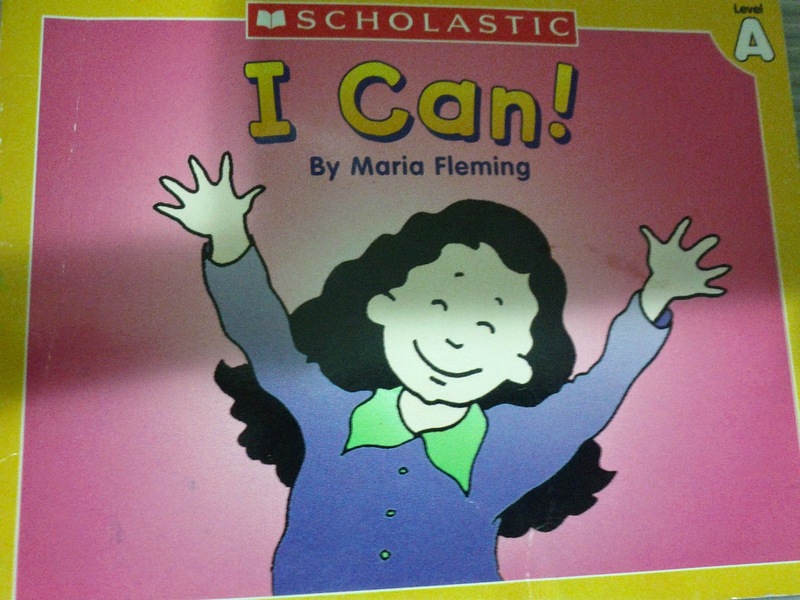 The title of our book is: I Can! 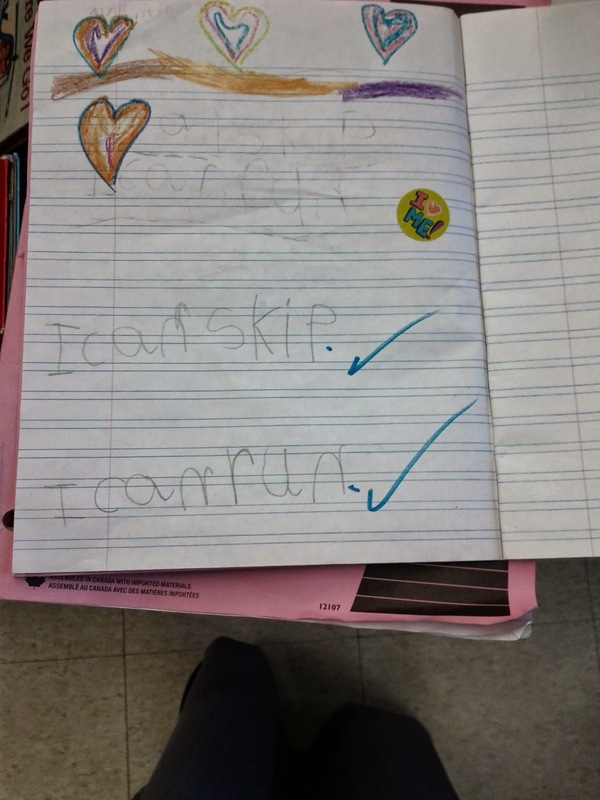 MashaAllah SK1 students wrote the following two sentences in their journals. we are working on ABAB, AABB, and ABC patterns. We are using patterning blocks to have more on hands activities. 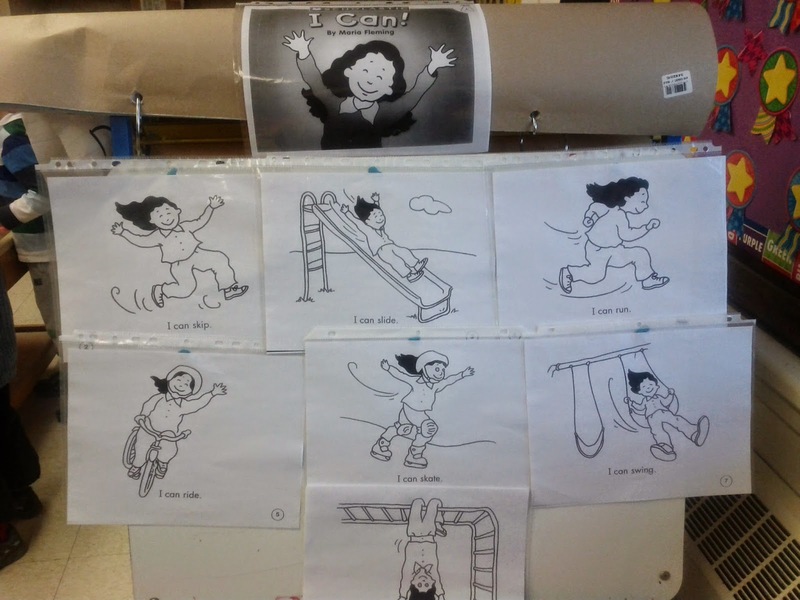 Next week we are going to review and do more worksheets about this unit. in additiion, we are working on one to one correspondence. We will spend some time doing more worksheets inshaAllah. We are experimenting with colours and seeing what results in blending different combinations of colours. 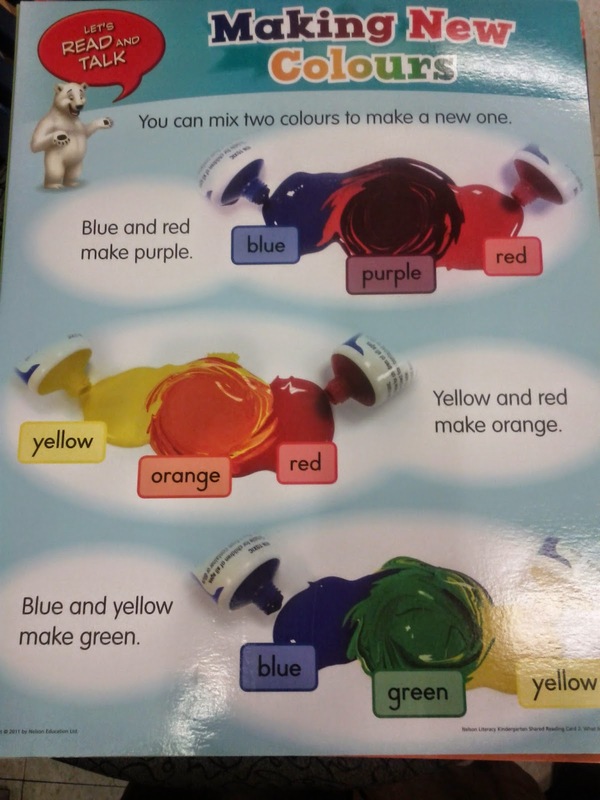 We learned about the primary colours. Last week we learned about the secondary colours. Al-Hamdullelah, the students had lots of fun mixing and painting. Please check our bulletin board! Do not be surprised if you see them doing this at home! (What Is It Made Of?) which focus mainly on science. sk1 students are working on colouring their five pillars of islam booklets. 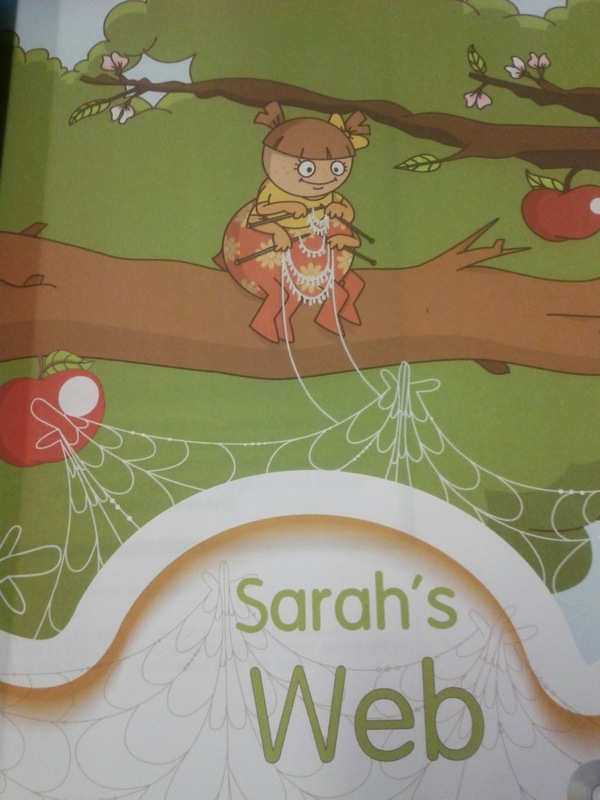 I read the story Sarah's Web from our new islamic studies book. 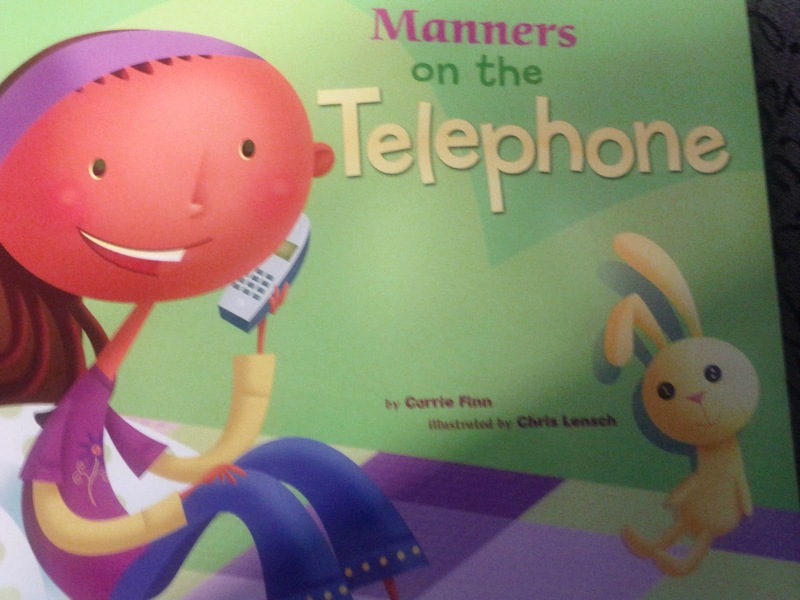 From this story the students learned about the great life of prophet Mohammad (SAW). We elaborated on the story from the seerah and talked about the pigeon's nest and the spider web. We've had some shining stars amongst us! Congratulation to the most recent starts of the week. We hope to see many more stars brightening up our Sk1 classroom inshaAllah. Please dress your child appropriately for the weather, keeping in mind that we go outside daily unless it is raining. Since the weather is getting cold these days, please send mittens/gloves, a hat, a neck warmer (NO SCARVES please for safety issues) and a warm jacket with your child and remember to LABEL his/her belongings. 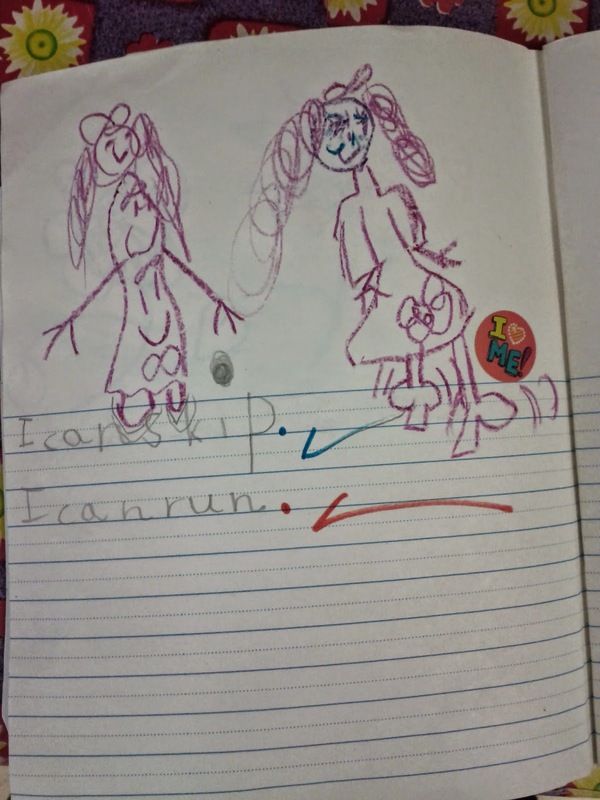 The inside tag of a garment is a good place to write your child's name! 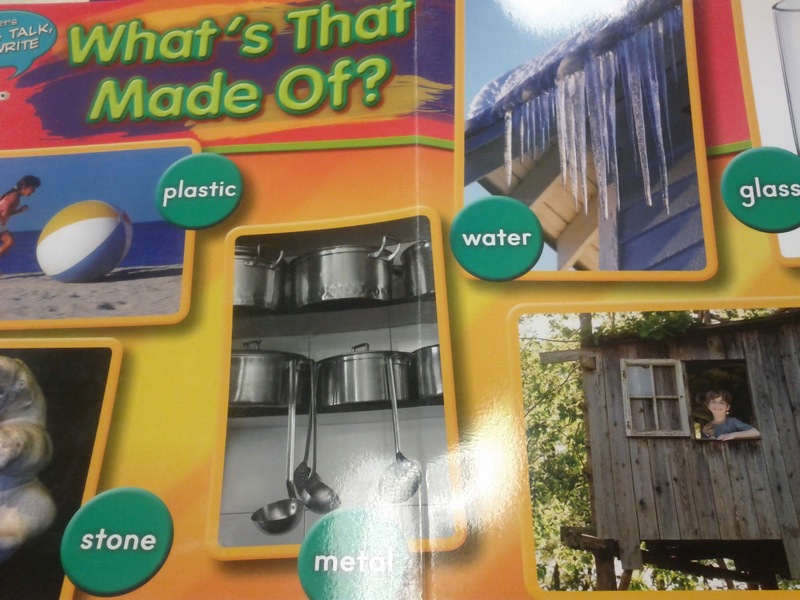 A lot of the kids have similar items and can easily get confused between them. Jazakumullahu-khairan for your co-operation and support! Quraan Update from Tr. Hoda! SK1 Weekly Updates: (Nov.17- Nov 20)! SK1 Weekly Updates: (Nov.3- Nov.14)!